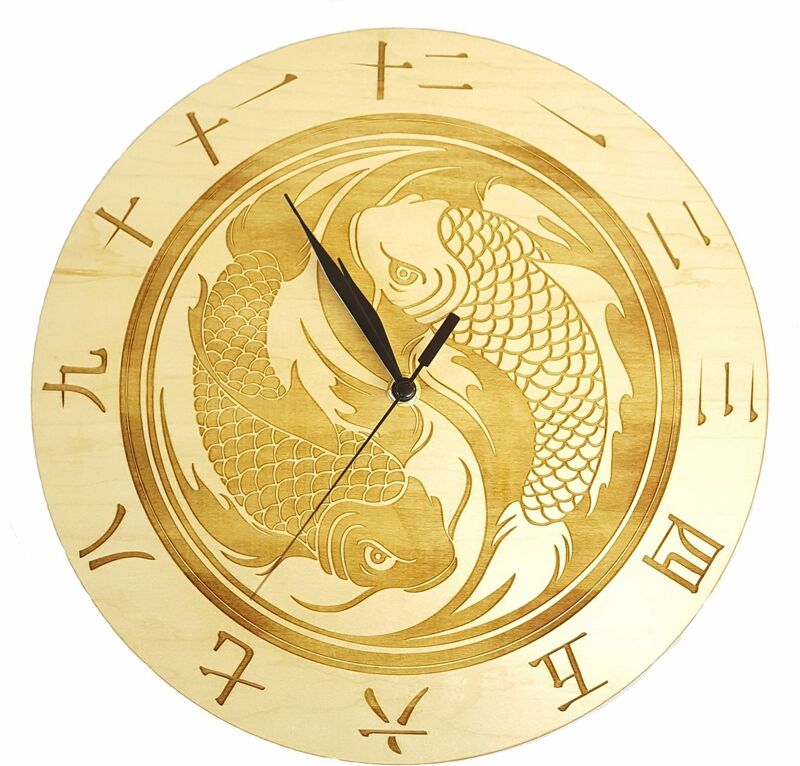 Unique, rustic and refined wall clock, perfect for any home. 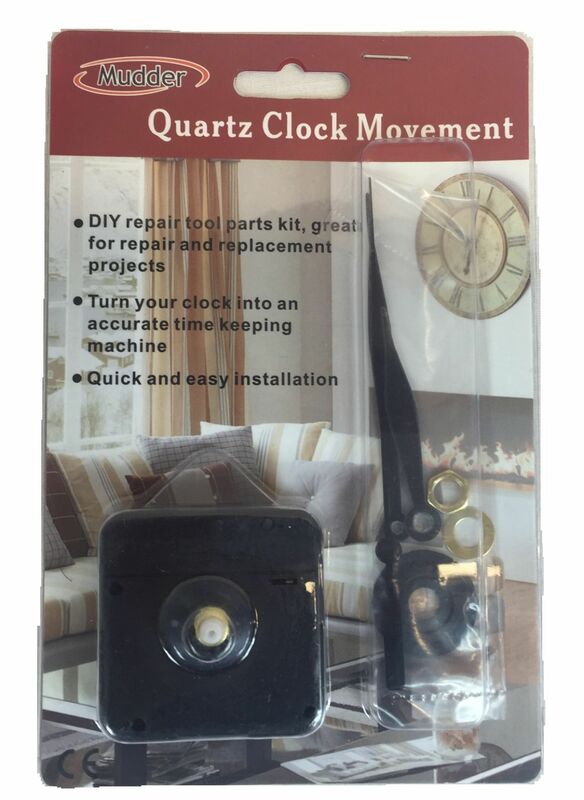 Supplied with a high specification quartz clock movement. Choice of genuine bamboo or maple veneer.